Pro Carpet Cleaning Company in CR4 Mitcham | RDA Cleaning & Maintenance Ltd.
Every service that you will see in this list has its quality ensured by a team of professional carpet cleaners Mitcham CR4 with years of experience. Note that RDA Cleaning & Maintenance Ltd. uses only the best of machinery and detergents available on the market. Expert Carpet Cleaning In CR4 Mitcham - Quick Booking! 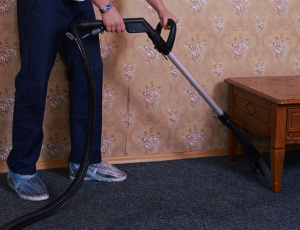 Book our professional carpet cleaning in Mitcham CR4 by calling 020 3404 1646 or by using our booking form. Great deals. No deposit. Same day & urgent cleaning sessions.